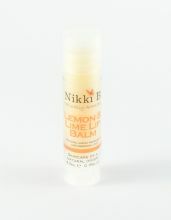 Balm's are a natural preservative free product. 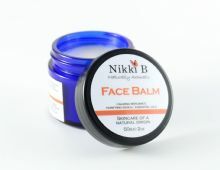 Nikki B butters and balms are a beauty alternative for healthy skin. Butters and balms are made from oils and butters including aloe vera, cocoa, mango and shea butter. Our natural balms melt upon contact with the skin and are full of active botanicals and vitamins, providing protection from moisture loss whilst deeply nourishing and revitalising the skin. Enhanced with the exotic fragrances of pure essential oils - pure decadence!